Brigade Laguna is a premium real estate development located off Hebbal, behind Manyata tech park, saint anns church road, rachenahalli, jakkur in mesthri palya. Brigade Laguna is one of the brand new creations and projects by the well-reputed and esteemed builders, the Brigade Group. The Brigade Group keeping true to its reputation have used the most accomplished and state of the art construction technologies. Brigade Laguna pre launch project is set on the plots of land, that are rich in greenery and fill your eyes with the pleasure of seeing nature in all its glory. Implementing the latest architectonics in the building of this project which has resulted in being one of the most admirable address that offers absolute amusement to each and every one of its residents. All efforts have been made and put in place to preserve much of this lush greenery that will offer the much needed fresh breathing space to its residents. Brigade Laguna aims to provide all the conveniences and comforts of the city without the stress and pain that comes along with it. The project is conveniently located off Hebbal Road behind Manyata Tech Park, such that all the major parts of the city and its many landmarks are well connected. Transport facilities are available round the clock which will aid the commuters that travel often. There are many multiplexes, restaurants, hotels, shopping malls, grocery shops, hospitals and educational institutions are very close by. The home owners will will be totally satisfied with all the needs and amenities offered by the Brigade Group. This community venture provide 3 BHK units with SBA ranging from (1570-2350 sq ft). Each residential units of Brigade Laguna is ensured that every corner of each individual residential unit will be enriched with perfect proportion of cool breeze and natural radiance which is the fundamental requirement for the every living creature in this planet. 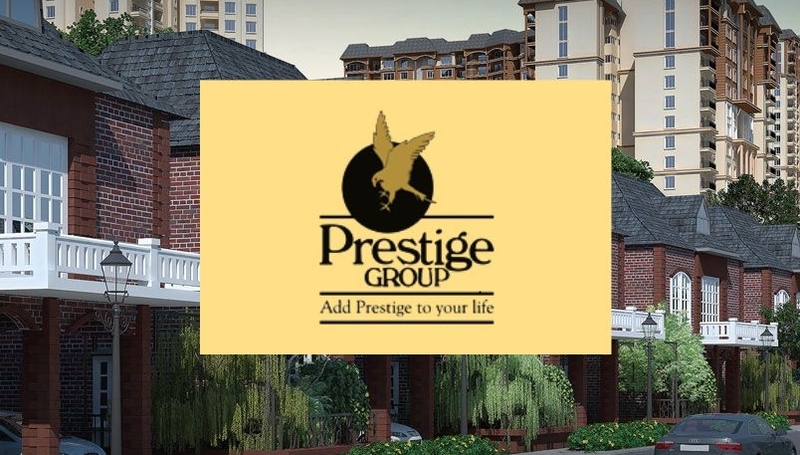 Along with such fundamental pre requisites Brigade group has not compromised in the quality and the facilities that needs to be incorporated within this residential venture making sure that residents will live every sec of their life here with pleasure .This Project also avails every modern day amenities along with prime specifications included within the interiors of the Units.